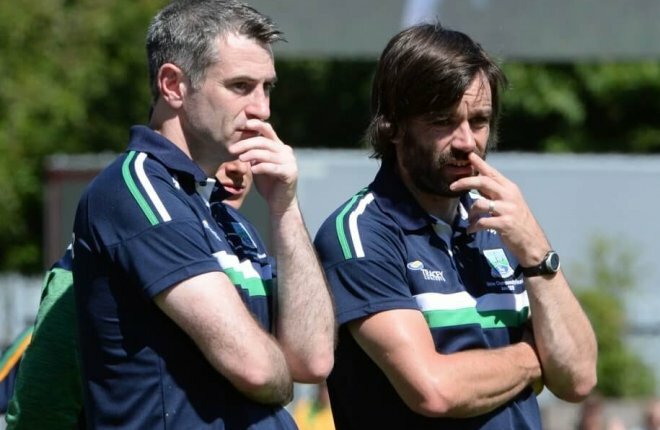 HomeSportGAAGet your supporter’s car sticker from these locations..
Get your supporter’s car sticker from these locations..
Get your CAR STICKER FREE inside the FERMANAGH HERALD, Wednesday 20th June. 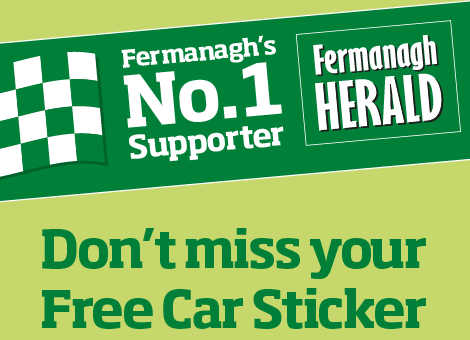 Show your support with your very own Fermanagh supporter’s car sticker, available ONLY with this week’s Fermanagh Herald! You can get a copy of the paper at all your usual local agents around Fermanagh and areas below. But be quick, there is limited stock. 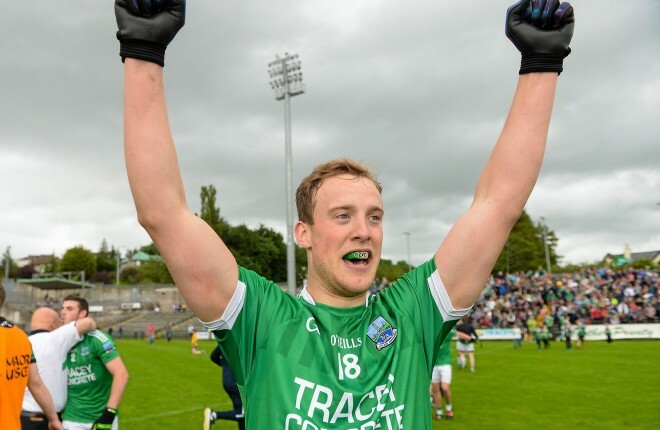 (The Fermanagh Herald office will also have some copies for sale at 28 Belmore Street, Enniskillen).